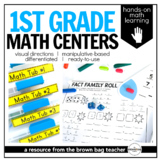 First Grade Math Unit 2: Number Sense, Part Part Whole, Number Bonds, and more! 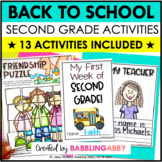 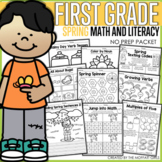 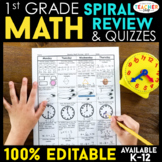 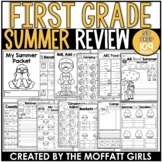 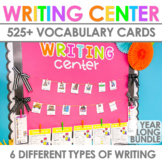 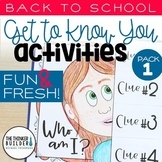 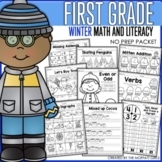 Also included in: 1st Grade Spiral Review & Quiz BUNDLE | Math & Language | ENTIRE YEAR! 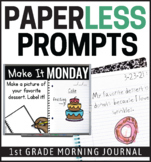 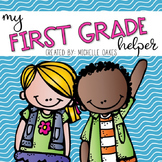 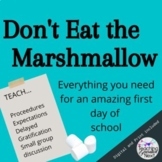 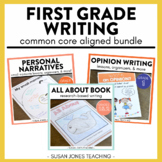 First Grade Writing - Narratives, Opinion & Informative - A Bundle!